I should not have been surprised by the crowds at Senso-ji in Tokyo. A popular tourist attraction for many reasons, we were swept along with the crowd when we visited. 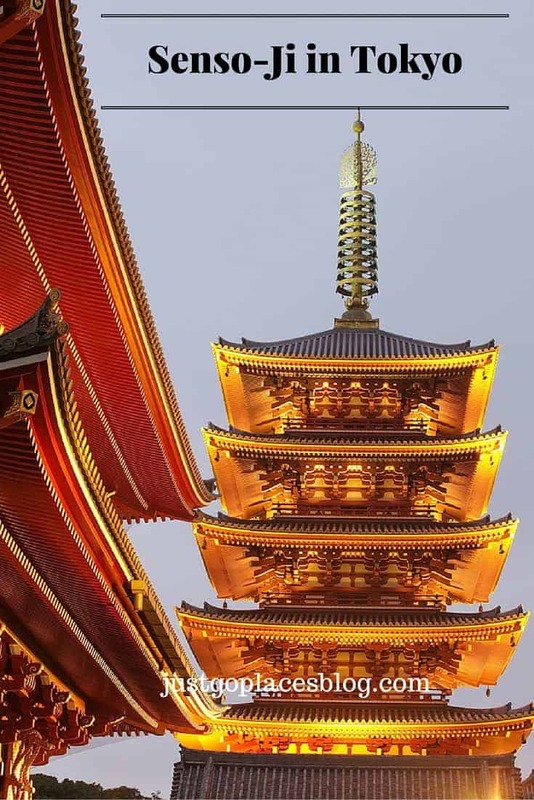 With both a Buddhist temple and a Japanese pagoda, Senso-ji is culturally significant. It’s also got a huge shopping area in front the religious buildings located between the outer gate and the inner gate. 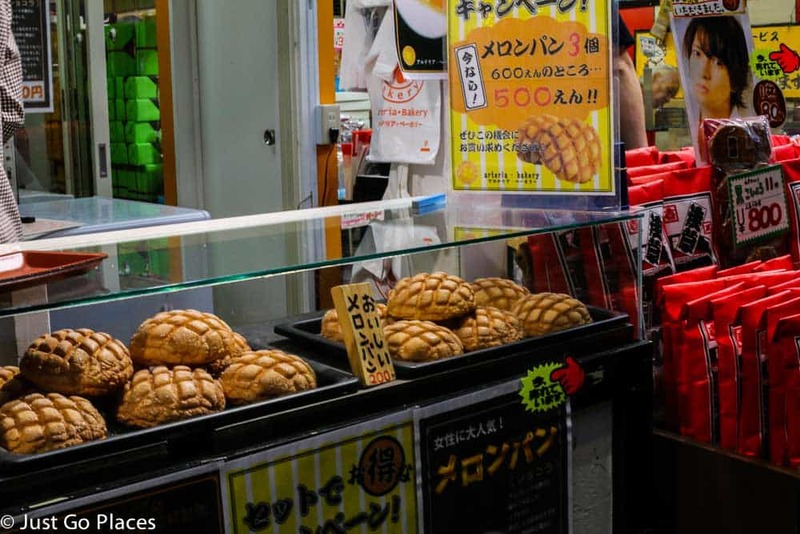 You may find Senso-Ji overwhelming like we did but the Melon Pan at the Asakusa Agetsudo store makes the whole experience worthwhile. 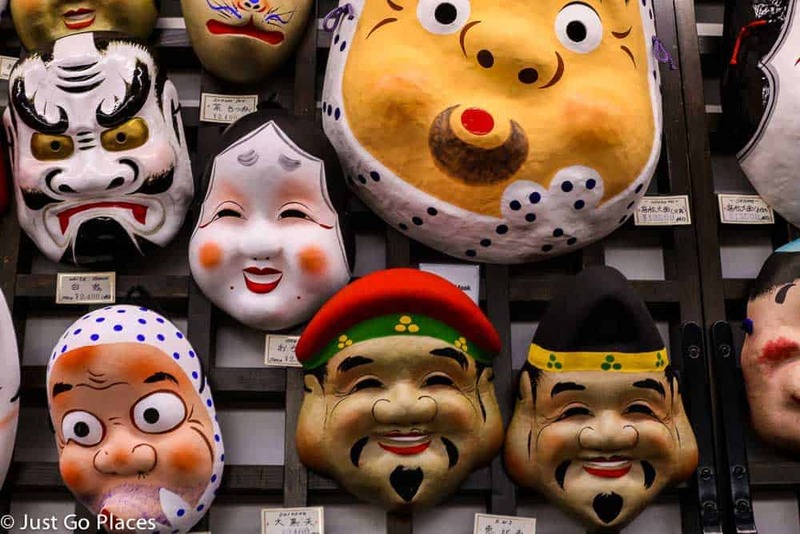 Here are five fun facts about the religious side of Senso-ji. Built in 645, Senso-ji is Tokyo’s oldest temple. The main hall is devoted to Kannon (the goddess of Mercy). The temple was built when a couple of fisherman found a statue of Kannon. Recognising the importance of the statue, a temple was built to enshrine the statue. The temple was burned down during World War II. The reconstruction of the temple was funded by public donations. 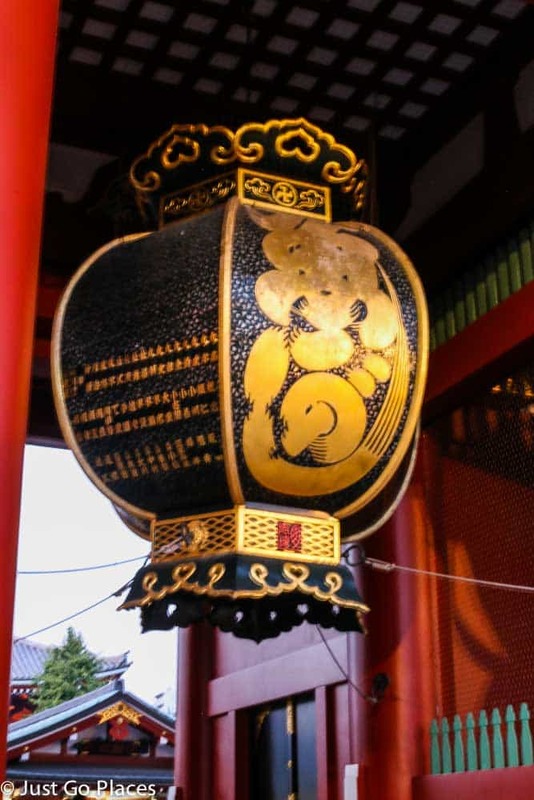 Thanks to its history, Senso-Ji is a symbol of regeneration and peace for the Japanese. 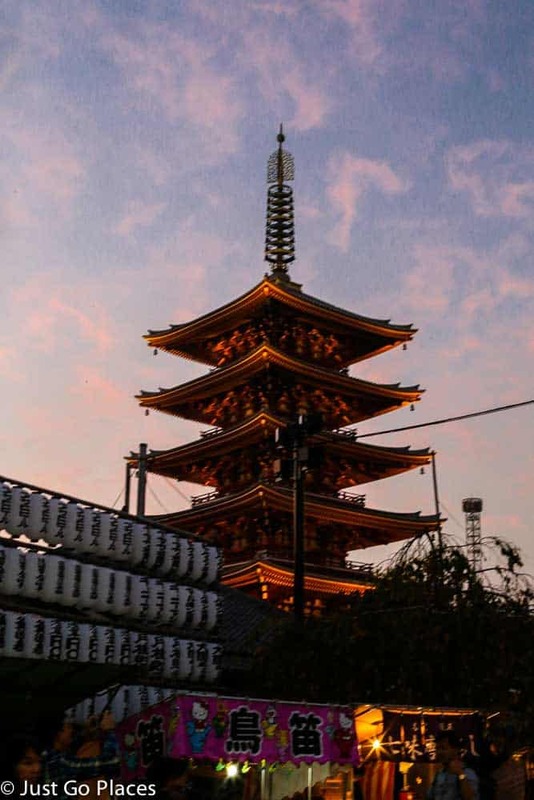 Next door to the Buddhist Sensoji Temple is the five-story Shinto Sensoji Pagoda. It’s pretty common in Japan to have Buddhist temples and Shinto pagodas near each other. Sensoji is popular with both Japanese and international visitors. When we went on a random weekday, the place was heaving with people. The visit to Senso-ji was the polar opposite of the quiet, tranquil experience we enjoyed at the Meiji Shrine. Be prepared for crowds — apparently it is always crowded. The long shopping boulevard from the outer temple gate all the way to the second gate has been around for several hundred years too. The shopping boulevard is full of tourist souvenirs and snack foods. It’s all a bit chaotic and difficult to negotiate with kids. There were many things that caught our eye but we decided we couldn’t cope with the crowds. If you are limited for time in Tokyo, this shopping area would be a great place to pick up souvenirs of your trip. 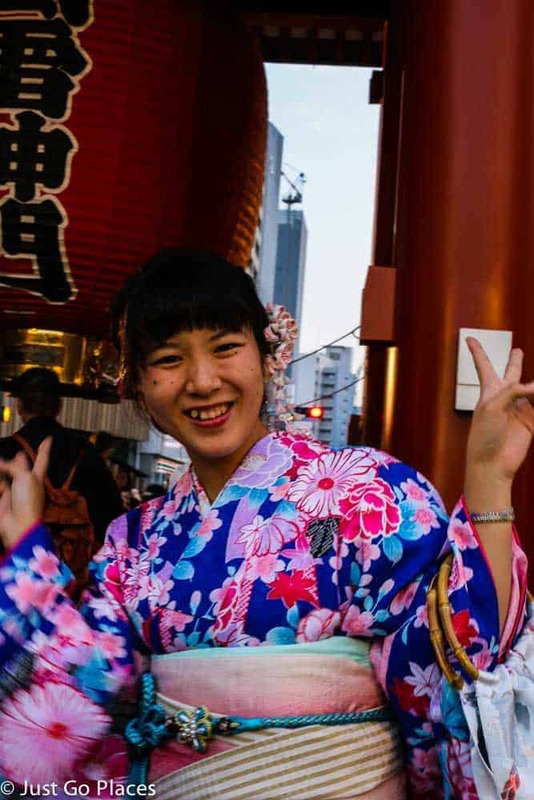 What’s the best thing about shopping at Senso-ji? Without a doubt, the Jumbo Melon Pan (bread) sold at Asakusa Kagetsudo. It was beyond delicious!! The outside is crusty and the inside is soft and fragrant. There is a layer of cookie dough sprinkled with sugar covering the bread dough on the inside. You get the super sized Melon Pan by baking the dough for a long time (about 3 hours) at extremely low temperatures. The bread is about the size of an adult male hand so it is quite filling. As you know, the kids and I have a sweet tooth. 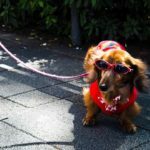 We consider it our travel obligation to try different sweets in different countries such as the pastries in Vienna, the eclairs in Paris and danishes in California. We all agreed the Melon Pan was pretty amazing. Melon Bread is a Japanese specialty which became popular in the last couple of decades. The name refers to the shape and the pattern on the top of the bread. Although you can get Melon Pan at supermarkets and convenience stores, you should definitely try the version at Kagetsudo for a transcendental experience. Every day Kagetsudo makes a couple of thousand melon pan and when the bread is done, the store closes. And, they get sold out, trust me. The prices are reasonable with a bulk discount if you buy three (500 yen (£2.75) for three). Of course, the only thing to do was to buy three! We like our sweets and our carbs in bulk. You can eat inside the store or you can sit somewhere nearby and eat. 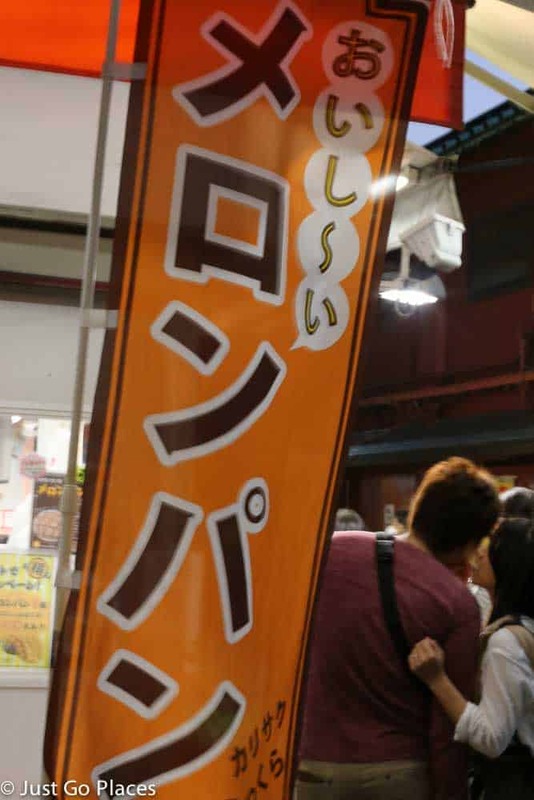 It is considered rude to eat and to walk in Japan. We took our Melon Pan on a night cruise of Tokyo and ate our bread as a dessert on the boat. Feel like trying out Melon Pan on your own? Check out this video for guidance. 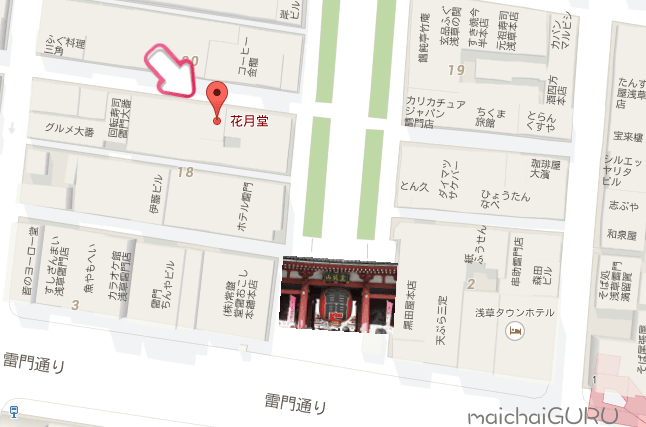 Sensojii Temple is a couple of blocks away from Asakusa station. The main hall is open daily during the day. The temple grounds are always open. When you leave the main hall of Asakusa, go down the left side of the shopping alley. Kagetsudo is on the corner and usually has a line of people in front of it. 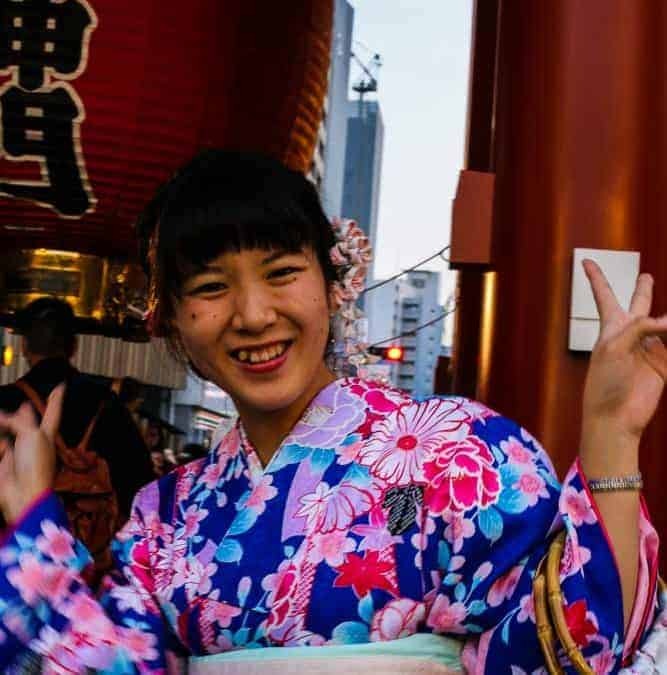 Despite the crowds, I would still say that you should still visit Senso-ji in Tokyo – a one stop destination for culture, shopping and foodies. 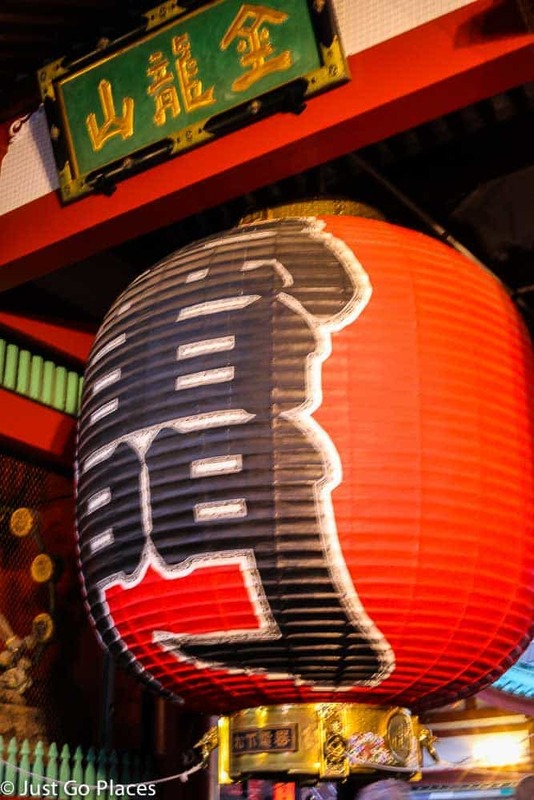 It’s also a great neighbourhood to stay in Tokyo for budget-conscious travellers. 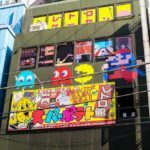 Love learning about new parts of Tokyo to visit the next time I’m there. The melon bread looks delicious too and a surprise for Japanese palates. Yes it is sweeter than the usual Japanese fare! I’m taking note about all these interesting sights in Tokyo. Hopefully I’ll get to visit it someday and if I do you’ll find me on the shopping boulevard for sure. Those masks would look very good on my wall. It’s an amazing country. I do hope you get to visit.